At Mobile World Congress in Barcelona, Spain, Ericsson unveiled OTT Cloud Connect, an open cloud-based platform meant to connect over-the-top service providers and mobile operators. The value, Ericsson says, is that customers will gain access to new and creative services. One of OTT Cloud Connect's first partners is Google, which will use the platform to bring innovative services to YouTube and other properties. "Mobile environments introduce a number of complexities, but also a range of opportunities when it comes to delivering quality experiences for users," says Jay Akkad, senior product manager on the YouTube Emerging Markets team. "Ericsson's OTT Cloud Connect forges collaboration between operators and OTT providers to break down some of this complexity and open the door to a world of opportunity for enhancing services." The platform will act as a gateway between OTT services and operator networks, helping OTT companies integrate with networks and create new features. Ericsson hopes to bring additional OTT services into the platform in the future. Ericsson has more than that to talk about at MWC. It also announced the creation of the Unified Delivery Network (UDN), an ecosystem meant to reduce the growing strain of video traffic. UDN works by connecting content providers with the last mile delivery of service providers. Its goal is to aggregate the capabilities of regional service providers and make them available on a global scale. Several big names are joining Ericsson in the UDN ecosystem: Global service providers Hutchison, Telstra, AIS, and Vodafone are in, as are content providers Brightcove, DailyMotion, EchoStar, Deluxe, LeTV, and QuickPlay. The UDN ecosystem will address the needs of both groups, Ericsson says, creating a global CDN that aggregates network capabilities in the public domain. Results will include last mile edge delivery that will drive the future of UHD and VR streaming, the ability to reach a growing worldwide audience, rich analytics that enable personalized viewing and advertising, and the ability for content providers to rapidly add new services. "The growth of streaming media and high quality video technologies has ushered in a new era of content delivery," says Mike Wright, managing director for networks at Telstra Group. 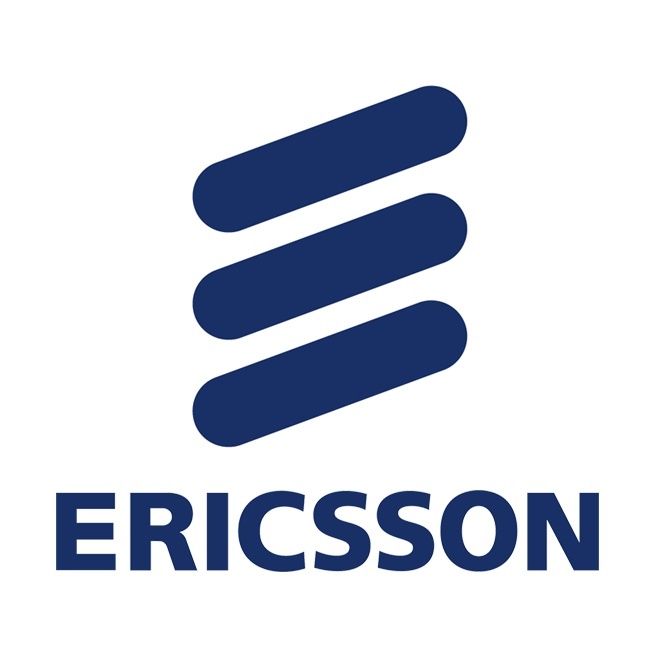 "Leveraging our network capabilities, we look forward to collaborating with Ericsson to provide content providers with optimized services, the highest-quality viewing experiences, and increased market footprint." Finally, Ericsson announced that it's now a preferred partner at 20th Century Fox's Fox Innovation Lab. The purpose of the lab is to enhance the experience of viewing video on a variety of devices, including car and home experiences that haven't yet been created. Ericsson says that it will work with Fox on a variety of projects that offer connected content experiences. Ericsson president and CEO Hans Vestberg will deliver an MWC keynote tomorrow on partnering for innovation. 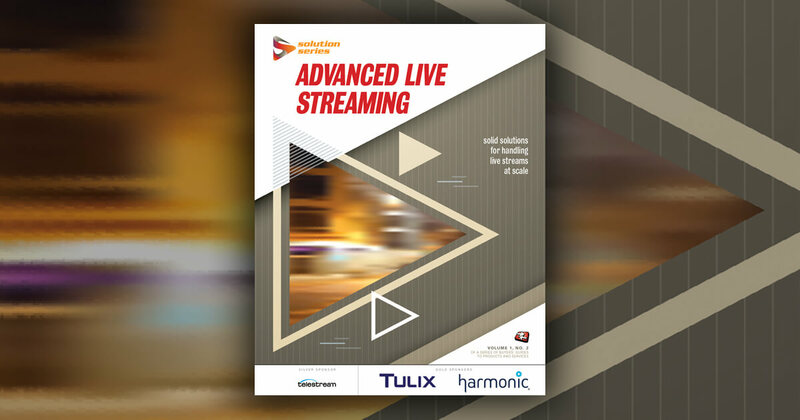 With the release of this and MediaFirst Encoding Live 8.1, the company creates an agile, software-based way for operators to manage encoding and streaming. It's time for operators to begin experimenting with 5G services, says Ericsson, so it's rolled out a platform that lets them test high-bandwidth offerings. Mobile viewing is up, total screen time is up, and living room viewing falls. Finding programs worth watching is easier on VOD services. Videos embedded on social platforms and web pages, as well as teens' preference for smartphone viewing are helping to drive the trend. Following its acquisition of Envivio in late 2015, Ericsson is jumping into software-defined video processing, helping broadcasters evolve their encoding and delivery operations. When mobile video is delayed, viewers think worse of the network and are less engaged with the brand. 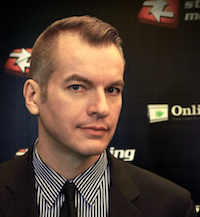 Mobile video will skyrocket in the coming years. Ericsson adds Envivio's software-based video compression to its portfolio, and also announced a partnership with AT&T to evolve DirecTV and U-verse. In its annual study on viewing habits, Ericsson sees a strong demand for user-generated content, and notes that cord-cutting and -shaving is still common.